Good stuff! Sounds like a pretty interesting read. I think I liked this because it was just so… London… but I have mixed feelings about Gaiman and I do think he’s a bit overhyped. I’ve only read Gaiman’s short stories in various anthologies and like them, but wouldn’t say they were my favorites in the collections. So, I am also on the fence about his work. I’m leaning towards feeling it will always be solid material and maybe that’s why he’s popular. This is something I started reading but had a terrible copy so had to stop. Definitely want to get to it though. I have only ever really read American Gods by Gaiman, and that was a really good book. I thoroughly enjoyed it. … so, is Hill next??? I loved the miniseries when it first went out, but I’ve never got round to reading the book (I’m terrible at getting round to reading anything). I watched the series again a couple of years ago and think it holds up, though you do have to look past the fact it seems to have been made for £5. Yep, BBC. It looked so dated, even at the time, I reckon that’s part of why it didn’t do as well as hoped. 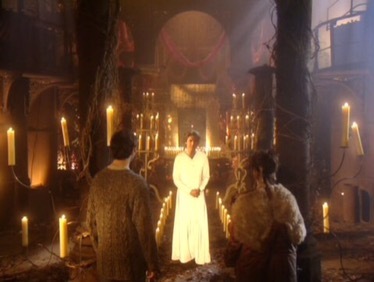 I was riveted by the start of Neverwhere, but fell out of love with the second half when the pace slows down a lot. Ocean at the End of the Lane is a much better introduction to what Neil Gaiman is capable of. 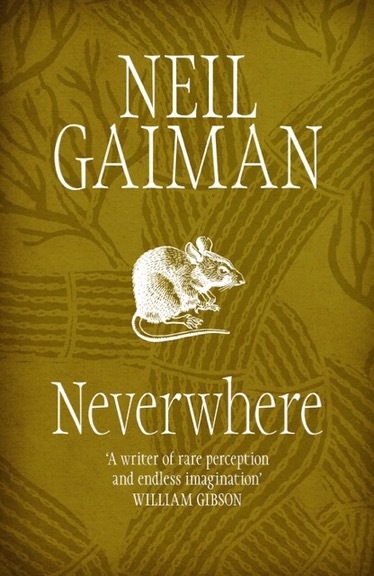 Neverwhere is a good book, but I wouldn’t say it’s his best.